Romanian Investors Relations Association (ARIR) published on the ir-romania.ro website a set of international best practice recommendations for organizing successful financial results conferences with investors and analysts. 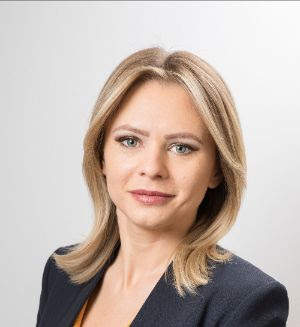 The document is signed by Camelia Isaic, CFA, Executive Director ARIR, with more than 10 years of experience in Investor Relations with companies listed in New York, London, Paris, Warsaw and Prague. This set of recommendations comes to support the preparation of the financial reporting season for 2018 full year results, thus giving companies the opportunity to implement most relevant elements.